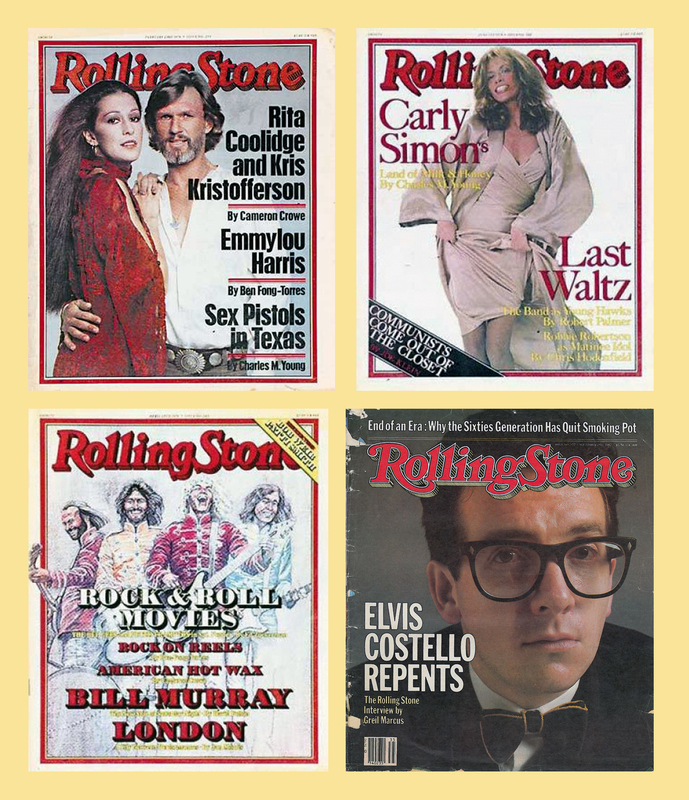 I do not own copies of most of the magazines depicted on this page. Some of the images I have posted are from reproductions with highly pixilated resolution. This required some pretty serious photoshopping on my part to make the images presentable. As a consequence, I cannot claim that the colors of the images are accurate. I also may also be erroneous about the editorial information I provide. 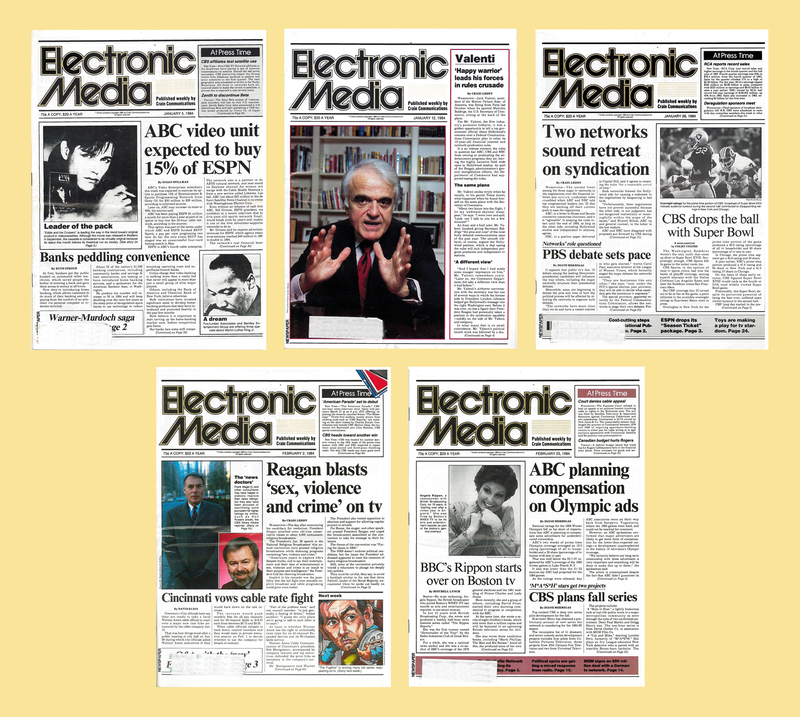 If you have better images of any of the publications depicted, please share them through my E-mail link. If I am in error about any of my information, please provide me with the correct facts. 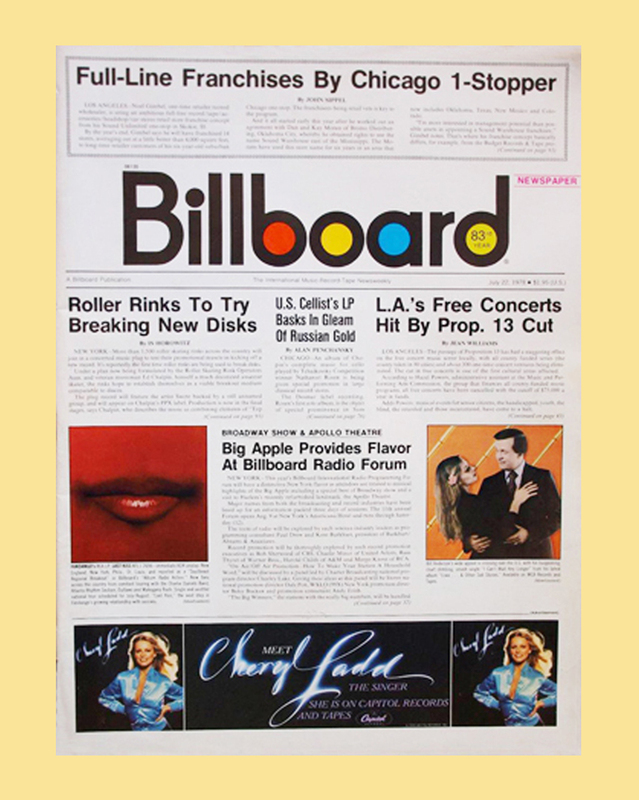 Cashbox has been revived as an online publication. 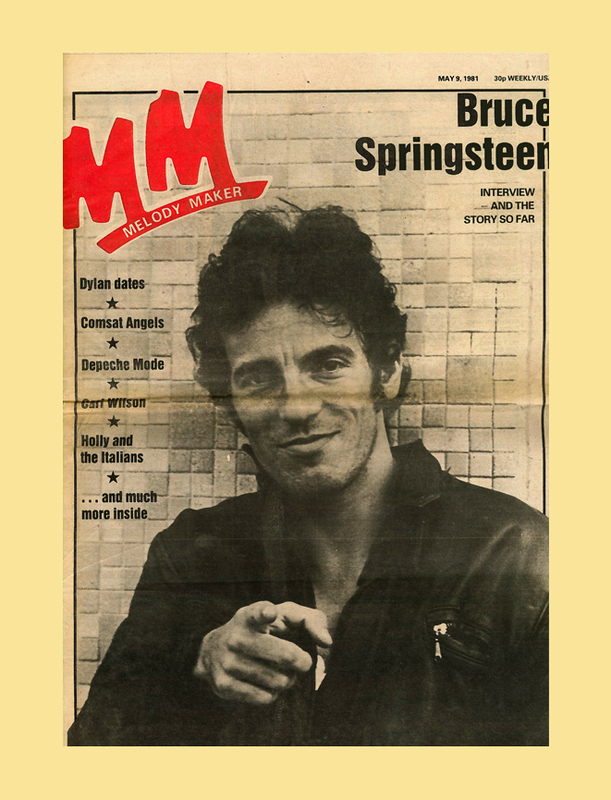 Published by: IPC Magazines Ltd.
Melody Maker was more open to acknowledging the importance of the punk movement than were any American music industry publications. 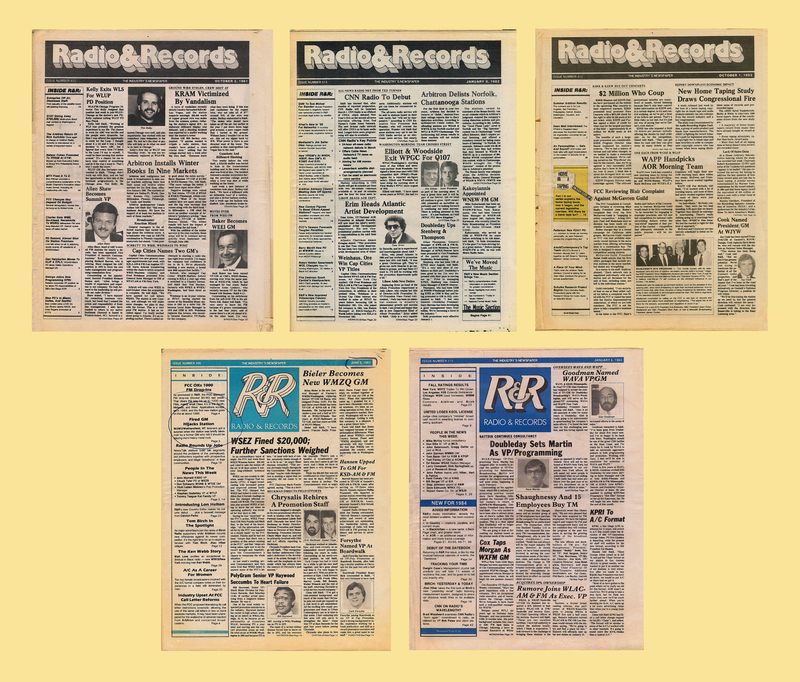 Published by: Radio and Records Inc., A division of Harte-Hanks Communications. 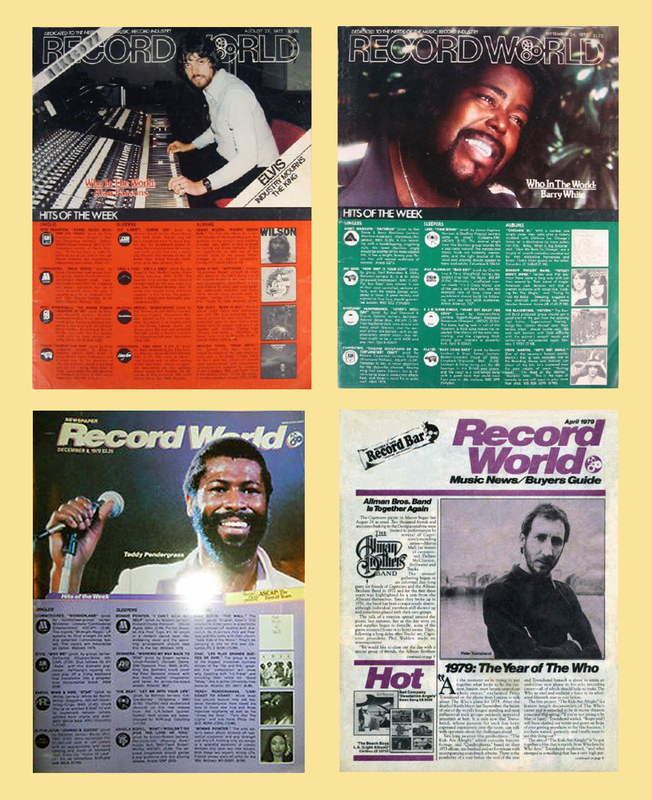 Record World has been revived as an online publication devoted to independent artists and labels. Published by: Straight Arrow Publishers Inc.